Have you ever gone to the dealership and see signs for warranties? What exactly do these cover? New car warranties are typically more comprehensive. 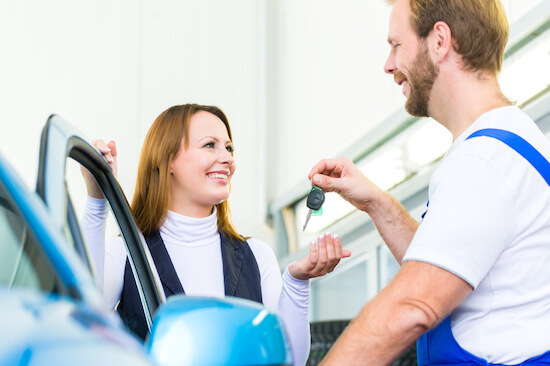 You might see a five-year, limited warranty that covers most of the things caused by manufacturer defects or other issues with the vehicle that are no fault of your own. Powertrain warranties are a little different. These warranties cover only the engine and transmission. They are meant to cover the most expensive parts of the car to replace. Typically, these warranties cover up to 60,000 miles. However, you always want to read the fine print before deciding upon anything. Bumper-to-bumper warranties typically do not cover anything outside of the bumper, just in between the bumpers. However, this is industry jargon, and most warranties will have custom inclusions and exclusions. You should make sure to read through the warranty and get coverage for your electrical system, air conditioning, and audio. If you have questions about your warranty’s coverage, just come into Casey Jackson Ford.